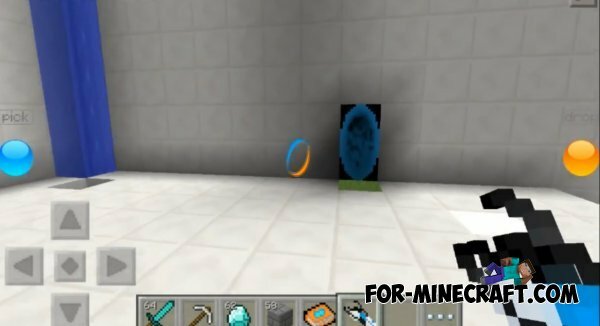 With this mod you will cool the gun with which you will be able to teleport. 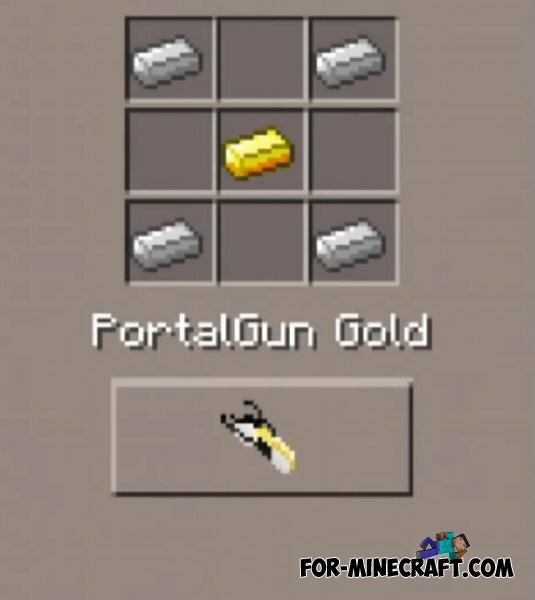 I think you played an interesting game called Portal 2 and saw the guns that were in the game. 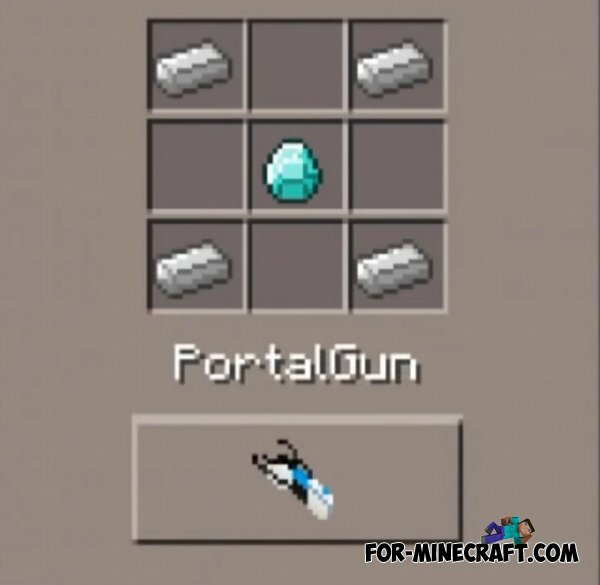 Now you in the game Minecraft PE will appear exactly the same gun. 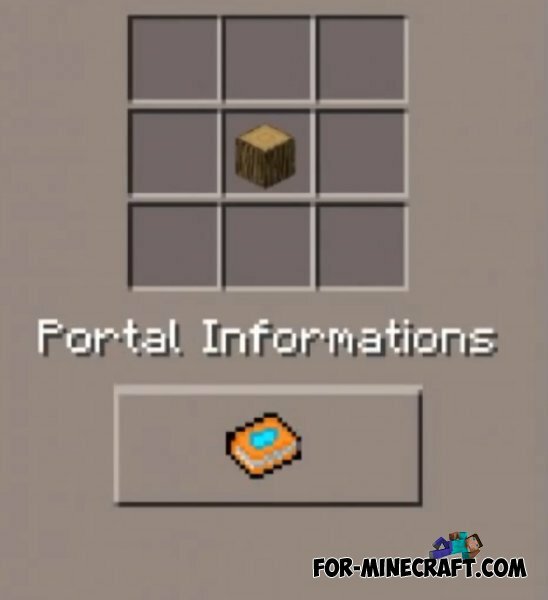 Just make using these two guns portal and enter one portal you will immediately exit the second portal. 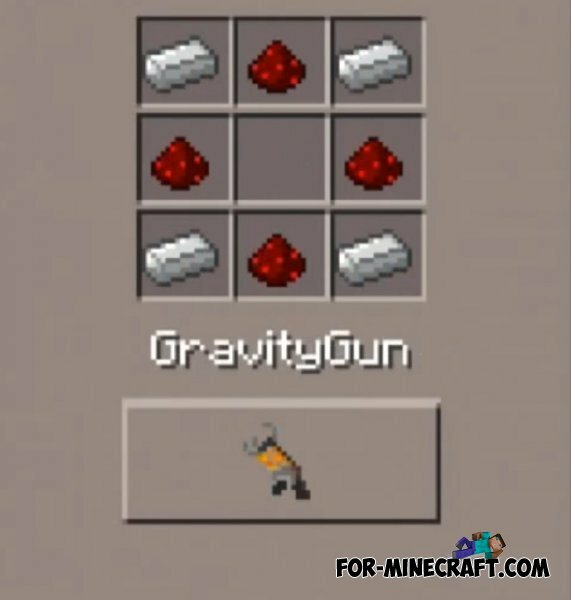 In addition to these guns mod also adds a special gravity gun. 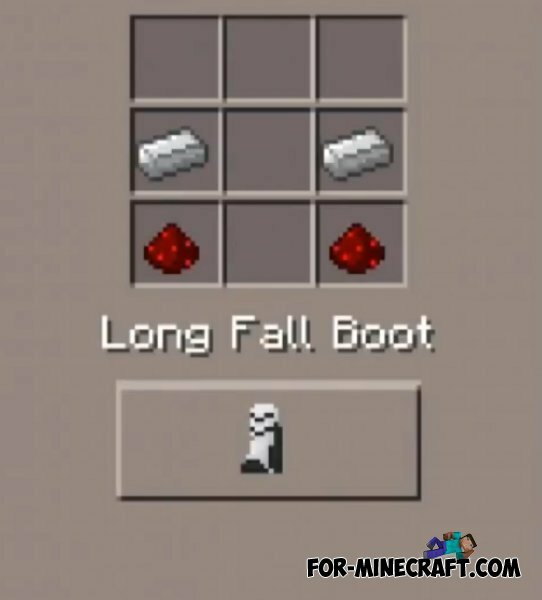 With it you will be able to raise any mobs and then shoot them. 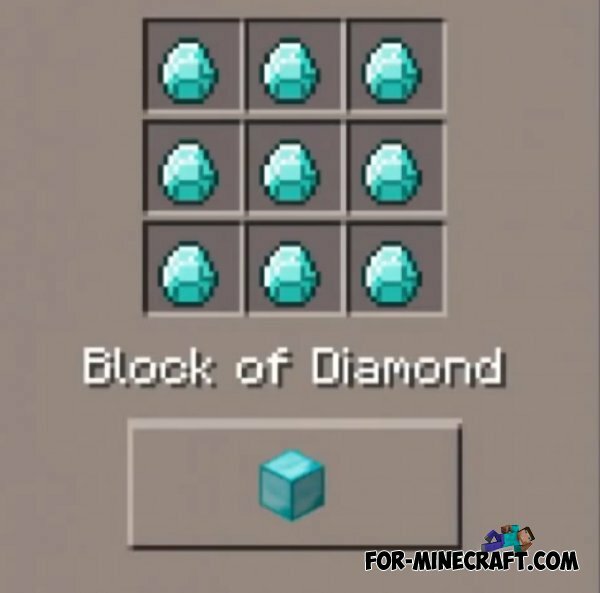 You can shoot a mob and it will fly very far away from you.